When you price a product as per the competition, then it is known as competitive pricing. 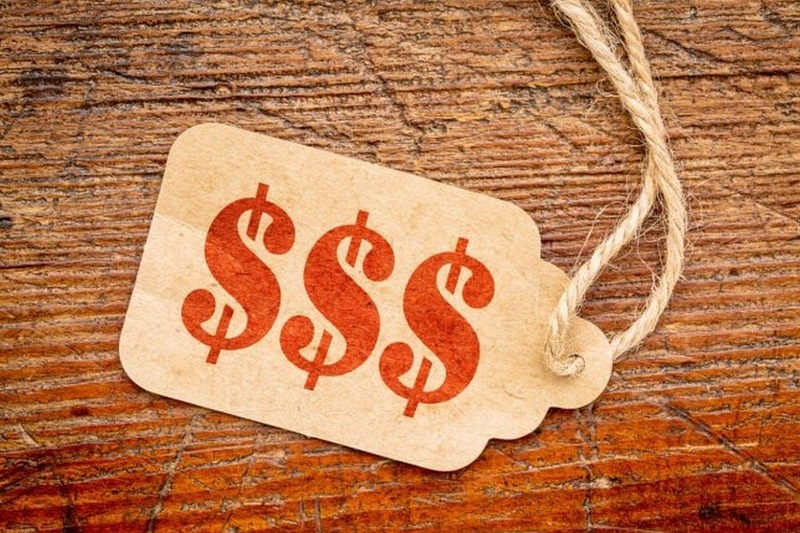 An important criteria in customer purchasing behavior is price. 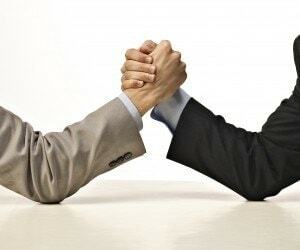 Companies generally set the prices by taking into consideration competition, costs and price sensitivity. To result in profitable and sustainable businesses, managers have to set prices so it covers the cost of production, costs of company overheads and provides suitable profits. During the years, more and more attention has been paid to the process of establishing the price. According to the statistics, small variations in prices can raise or lower profitability by as much as 20-25%. Another interesting and relevant fact is that, according to data from the Professional Pricing Strategy (considered to be the world’s largest organization for pricing) 50% of the 500 Fortune companies do not have a department in their company dealing specifically with pricing. Neither these companies nor the majority of the universities give importance to analyze the structure and development of pricing strategies, as only 9% of business schools in USA teach pricing. But then again, competition is increasing and price and quality are the major criteria based on which a company gains market share, and therefore, it survives and develops. Thus, the importance of competitive pricing will increase as the market matures. Thus, the science of pricing should be taught from B school itself. There are different pricing strategies. We have previously discussed about penetration pricing. Other forms consist of cost-plus pricing, demand pricing, mark up pricing and competitive pricing. 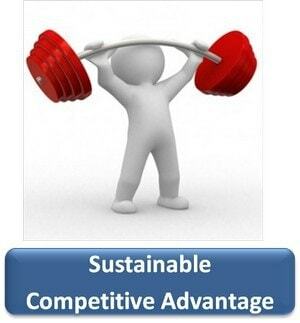 In competitive pricing, prices are set according to the competition in the industry in which you operate. When establishing the appropriate pricing strategy for your company, you have to take a look at the product life cycle and define which stage your product is in. If you are in the development stage competition may not be the factor to focus on. But if your product is part of a mature market, saturated by a relatively high number of competitors and substitutes, then the action of your competitors might be the ones driving your profit. You can either price your products higher, the same or below as your competitors. Therefore, the most common tactic s to set the prices of your products according to your competitors is also known as “the competitive pricing strategy”. Now, as per the competitive pricing strategy, there are 3 different stands that you can take. Pricing similar products above your competitors requires that you bring new product features and improvements that could explain the increase in price. For example adding more years of warranty or providing special customer care, can also be a sufficient reason for the price difference on similar products. 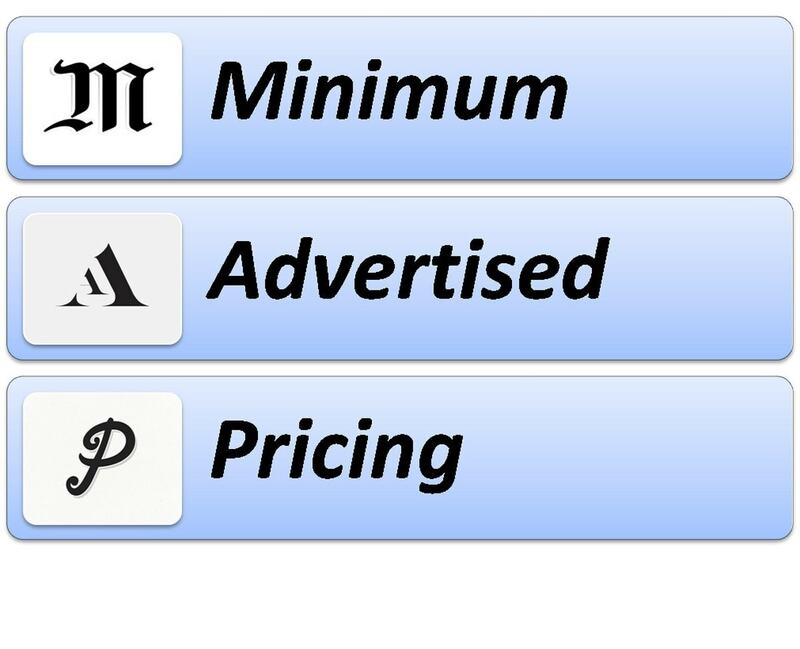 Pricing below depends on your resources. If you can maintain and increase the volumes without costs suddenly rising up than it might be the appropriate strategy for you. 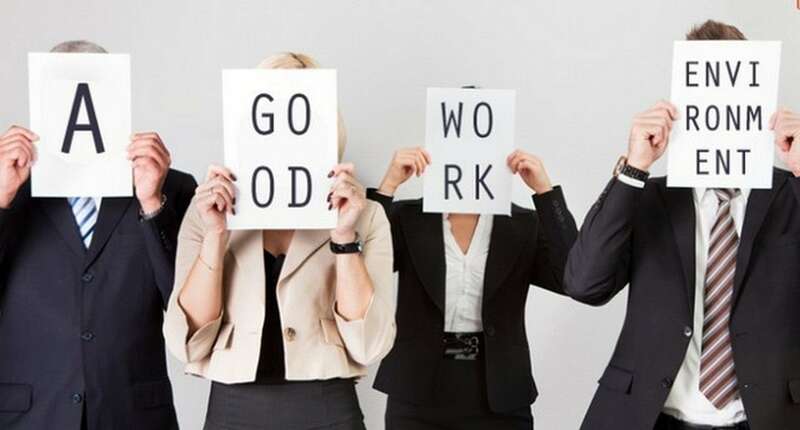 Otherwise, you risk of diminishing your profit margins and not only you are not going to remain competitive on the market buy bankruptcy is what is going to follow. Therefore, identifying your competitors and evaluate what they are up to is an essential step in the process of establishing the price. Information regarding the topic can be gathered either through cost information or any available financial reports. Finally, Pricing equivalent to your competitor reduces the differentiating factors. But then it puts the focus on your product and if your product has more features at the same price, then it is going to win the market and the competitors will be left behind. Thus, competitive pricing is a mean game to play. 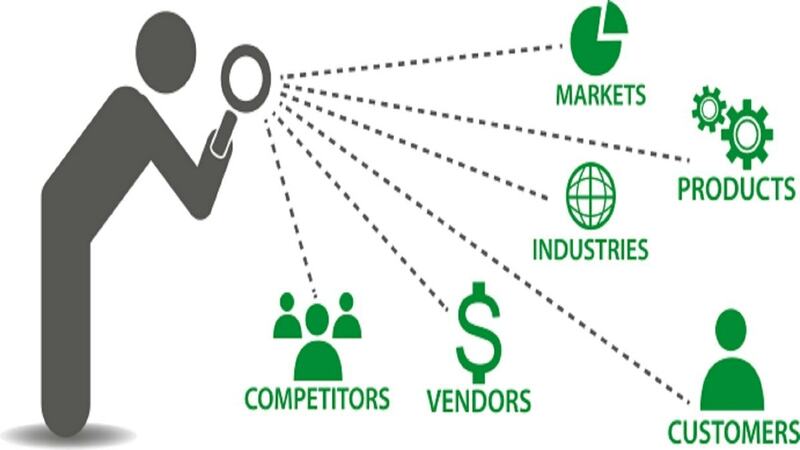 Applying a competitive pricing strategy assumes that you are aware and have all the details and knowledge of which is your market and what customers you are targeting. When Arla Foods, a major food company in Denmark was trying to approach the East African market with milk powder, they have encountered as main competitor Cowbell, a Swiss product. In order to remain competitive on the market Arla Foods had to sell the product to the end-users at the same price as their main competitor and in order to make a profit they had to adjust and play around with the other different costs such distribution, packaging, etc. This is just an example of a company applying competitive pricing strategy and succeeding to stay profitable and maintain its market share on the market. Therefore, As the profitability of your company depends on the chosen pricing strategy, special attention should be paid when developing it. with a name “No Tears” in the market which is already occupied by renowned baby care brands. share and customer base in comparison to competitors.